Who Is the Ink Plus Business Credit Card Good For? Ink Plus is a line of credit cards specifically for small businesses. While American Express and Diners Club do a lot in the corporate market, Chase has instead taken the tack of addressing an undeserved entrepreneurial market with a very well-developed product. There are two Chase Ink cards, and the Ink Plus is the most rewarding. Since the card is aimed at small business owners, many people are eligible for it, as long as they have a small side business or hobby that accumulates some income or is currently being built up. Tied to the powerful Chase Ultimate Rewards travel rewards program, Ink Plus gives you higher earning options that you can get on the personal cards, while also preserving key travel-related category bonuses. This card comes with a 60,000-point sign-up bonus, which is among the highest offered with any rewards card. To receive the bonus you’ll need to spend $5,000 on the card in the first three months after opening the account. 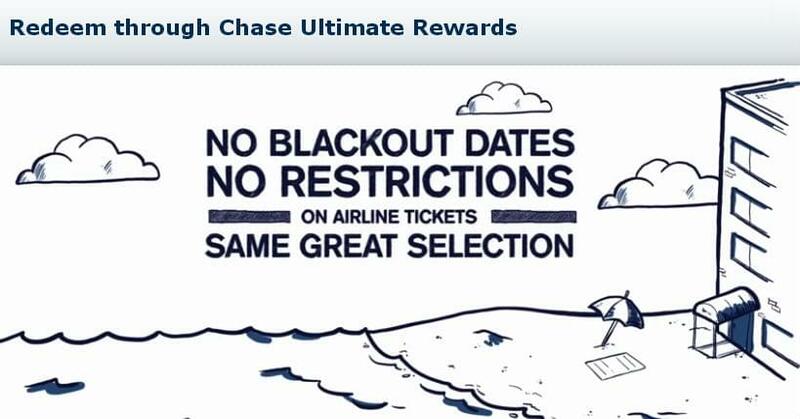 Chase Ultimate Rewards points can be used for travel in two ways: directly through the Ultimate Rewards shopping portal or as airline miles after transferring your points to the airline of your choice. When you use your points to pay for travel through the Ultimate Rewards shopping portal, you have a lot more flexibility in terms of what you can use your points on, including car rentals, cruises, hotels, as well as airlines that are not transfer partners. More importantly, though, whenever you book travel directly through Chase, you automatically receive 20 percent off the purchase, even if you only pay partially with Ultimate Rewards points. For airline transfers, Chase has fewer partners than other credit card programs. But it compensates for that by offering instantaneous transfers with the partners that it has, so you can find an award seat and have the miles transferred before your airline booking search even times out. In its marketing, Chase automatically values its points at 1.2 cents per dollar because of the 20 percent bonus on travel booked directly through the Ultimate Rewards portal. However, if you use your points primarily for transfers to airlines, you can get an even greater value. British Airways transfers are good for domestic flights, as you can use American Airlines on short flights for just 7,500 miles and $5 each way even when those flights are to remote airports and cost $500. To fly American to Savannah from the Northeast in the winter, you’d pay $275 to $400 out of pocket roundtrip, so you’re getting 1.8 to 2.6 cents per point. On long-haul flights, now that Chase has partnered with Singapore Airlines, you have access to the world’s best first class cabin through your Chase rewards. You can fly the trip of a lifetime, enjoying truly unparalleled service for more than 20 hours, and 110,000 miles each way, for a 13-cent-per-point value.